Makeup organizer made from high quality acrylic for the perfect organizing of your foundations, creams, bottles, nail polishes, chunky compacts, blush boxes and more. 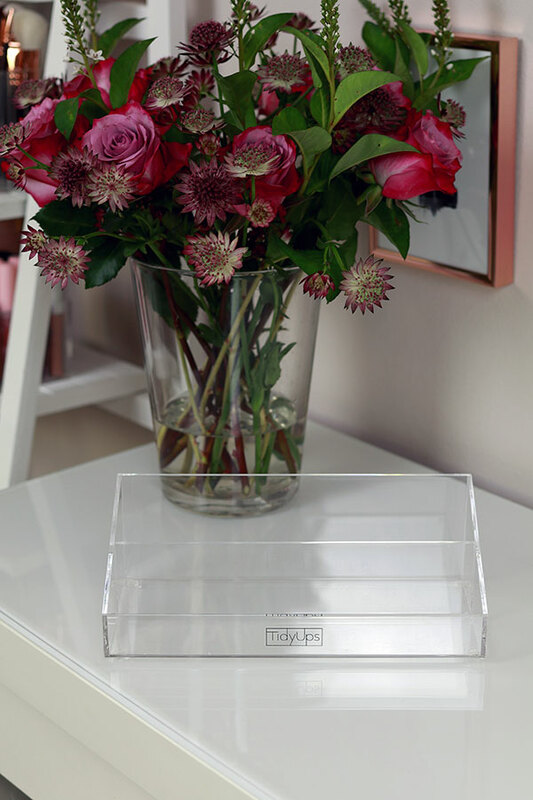 The makeup organizer OneForFoundations by TidyUps is made from solid 3mm clear acrylic. 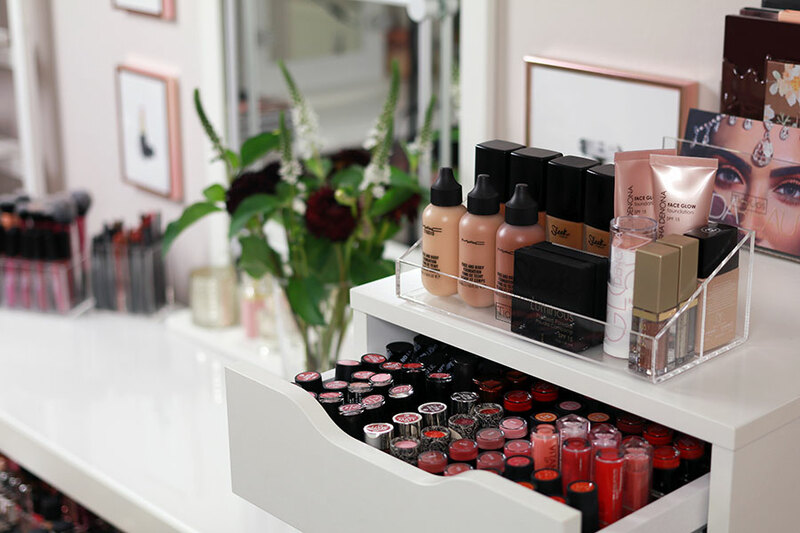 It´s the perfect solution to keep your foundations or other makeup products like bottles, creams, nail polishes or chunky compacts clearly arranged and organized and always have them close at hand. 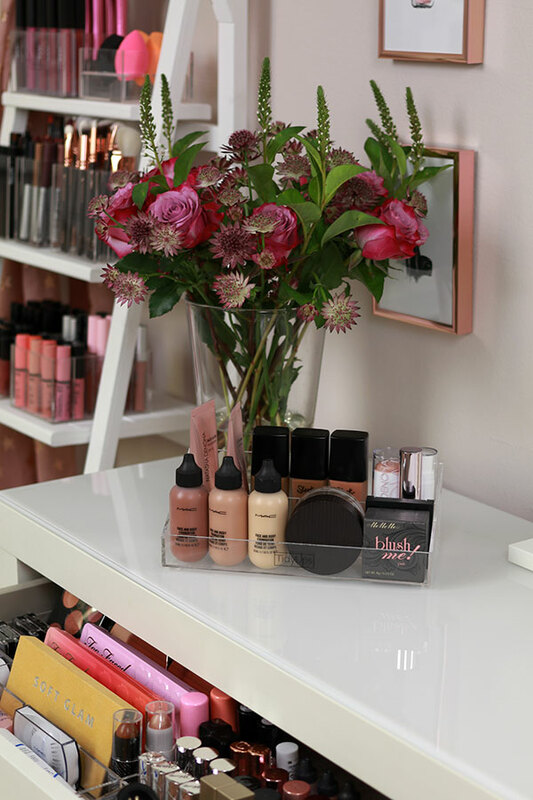 In addition, the makeup organizer OneForFoundations makes a great eye catcher on your dressing table. 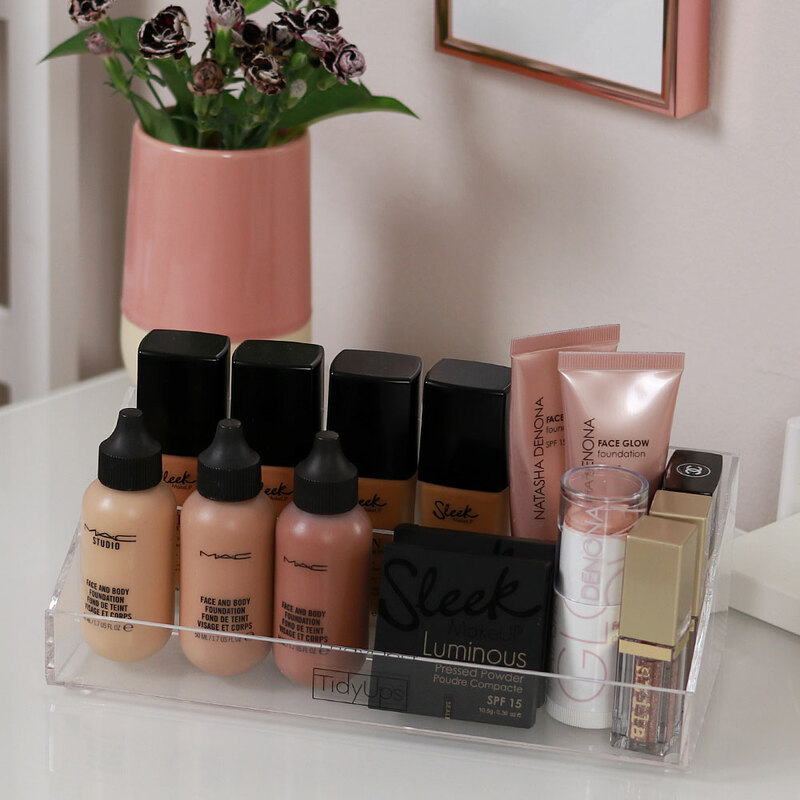 The makeup organizer OneForFoundations is suitable for organizing and storing foundations, bottles, creams, nail polishes, chunky compacts, blush boxes and much more. 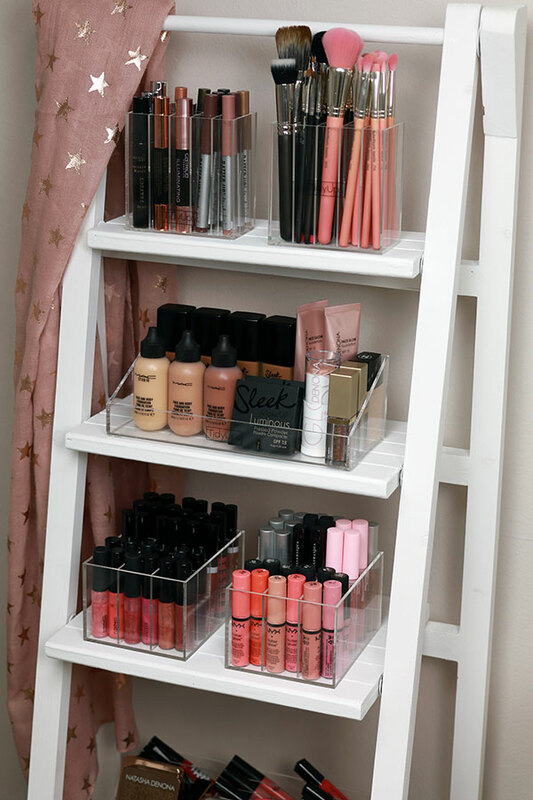 1x makeup organizer OneForFoundations. Ready to use.